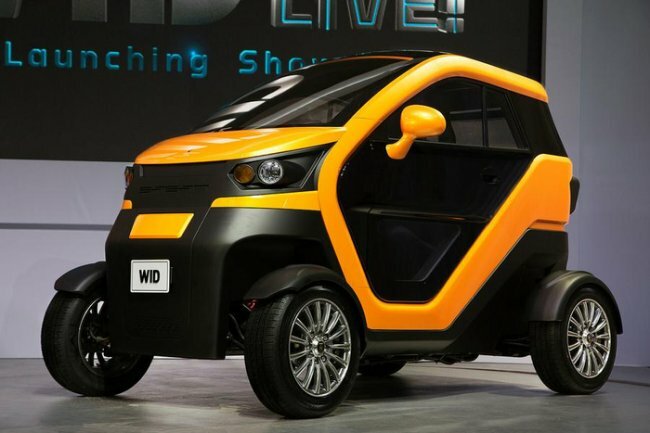 Saean Motors, a South Korean electric micro carmaker, is in the final stages of entering the Malaysian market as part of its efforts to diversify its business worldwide. A group of working-level officials from Malaysia’s automaker Go Auto are scheduled to visit Korea next month to examine Saean’s office and research centers here, and clinch a final agreement. It signed a memorandum of understanding with the Malaysia Automotive Institute, an agency under the Ministry of International Trade and Industry, on business cooperation last year, which includes developing electrified sport utility vehicles with Malaysia’s automaker Go Auto. “I will make all-out efforts to successfully complete final agreement with MAI next month. Also by automating the new facility in South Chungcheong Province, we will prepare for systemized production and active invest in research and develop to lead the global market,” said John Lee, the head of Saean Motors. Seeking to become a global player, the company has moved its headquarters to the US, and is preparing to open a branch in Japan within this month. Saean Motors highlighted that its entry into Malaysia is supported by the Malaysian government and it has been making efforts to learn and transfer electric vehicle technology from Korea. Saean Motor’s partner battery maker 2B4G also signed a memorandum of understanding with Go Auto for a partnership last month.